Your life will never be the same! 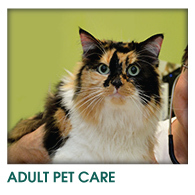 You will spend many happy and healthy years with new family member. 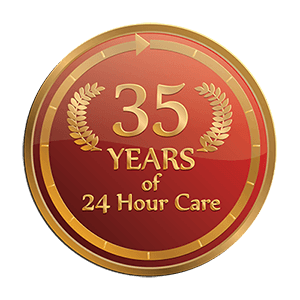 At the Jefferson Animal Hospital and Regional Emergency Center we offer puppy and kitten wellness care 24 hours a day, 365 days a year. We offer a COMPLIMENTARY PUPPY/KITTEN EXAM by appointment for your first visit if you have acquired your pet within the prior 2 weeks. Ask our receptionist if you qualify. 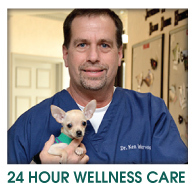 This is for healthy puppies and kittens and is their first wellness exam. 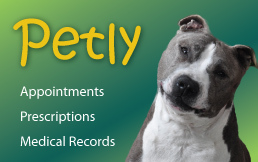 We do charge an $18 medical records set-up fee that will be refunded on your second visit. 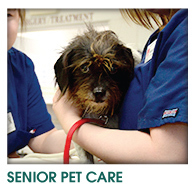 We recommend scheduling your pet’s first visit as soon as possible. 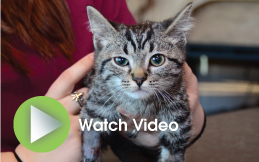 The first visit will check your puppy/kitten’s overall health, look for congenital abnormalities, and deworm and vaccinate your puppy or kitten if appropriate. 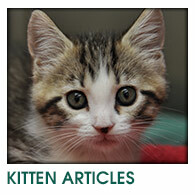 In addition, we will offer nutritional advice so that your puppy or kitten grows up healthy and strong. 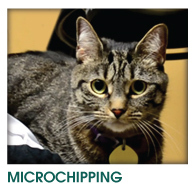 Microchips: We strongly recommend placing a microchip at the time of your puppy’s spay or neuter. 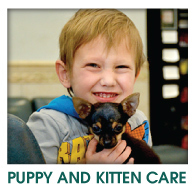 If your puppy becomes lost a microchip will identify you as his or her owner and lead to a safe reunion. 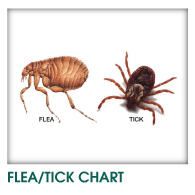 See our Flea/Tick/Heartworm Comparison Chart here!